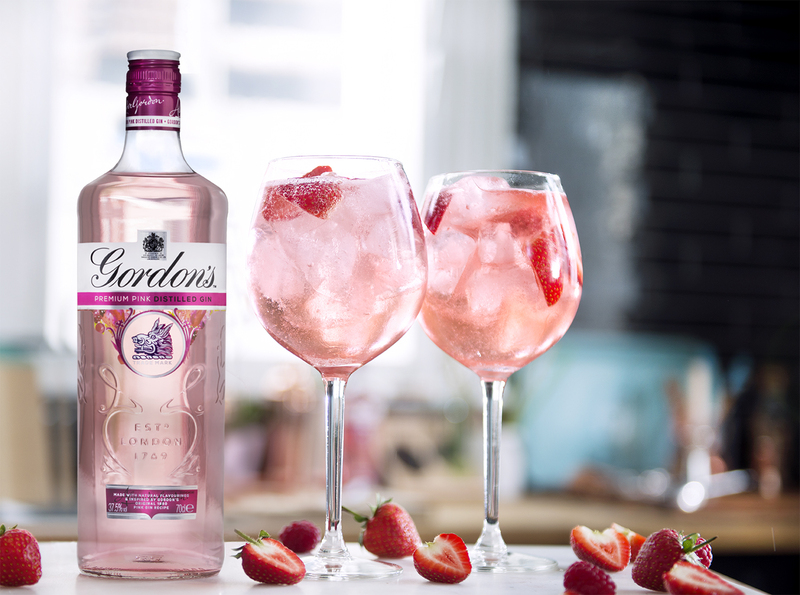 Diageo delivers strong results in their 2018 preliminary results. Today, many of the world’s largest companies made, or will make, their 2018 preliminary results official. 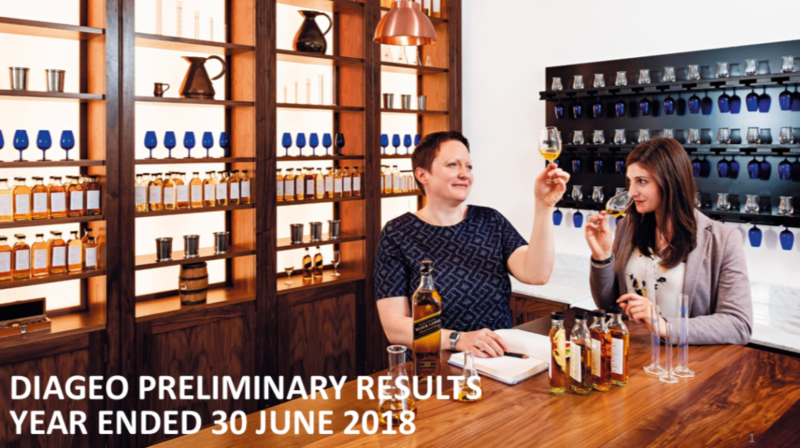 Among these, we will have a closer look at Diageo’s preliminary results with a focus on its whisky portfolio. In short. Overall organic volume grew 2.5% and organic sales net grew 5%. Scotch 2%, beer 4%, gin 16% and tequila 40% up. Vodka continues its decline in sales. People are drinking less, but choosing premium brands. As stated above, overall organic volume grew 2.5% and organic sales net grew 5%. Earnings up 14.8%, 12.7p per share, and dividend up 5%, 65.3p per share. This focus group consists of Johnnie Walker, Buchanan’s, Scotch Malts, Primary Scotch, and Other. 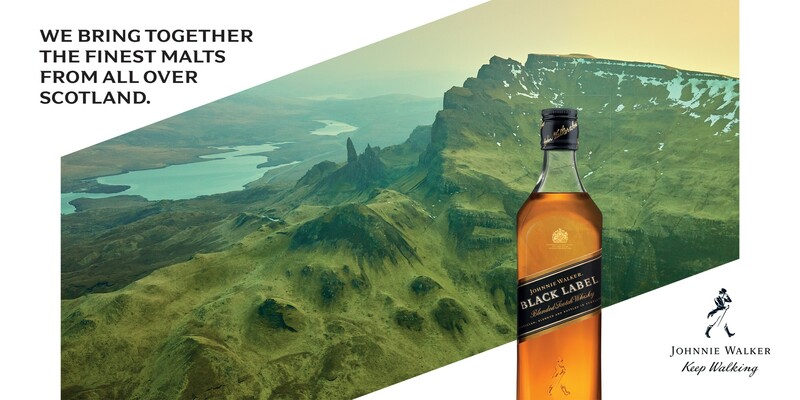 The Johnnie Walker brand grew 5.4%, the biggest contributors to the overall growth are Black Label up 9% and Blue Label up “… double digit growth“. 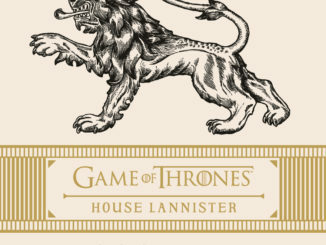 Africa is the only market seeing a decline in sales of the Johnnie Walker brand. 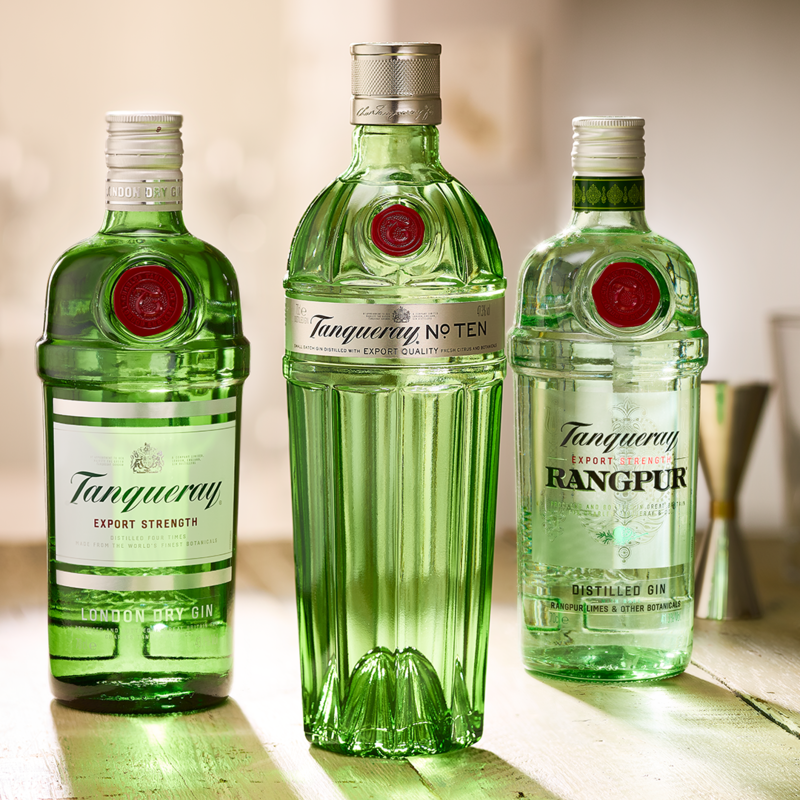 Buchanan’s had a tough task keeping up with its growth from last year’s results which saw a growth of 16.2%. This year’s results came in at a disappointing decline of 2.2%. 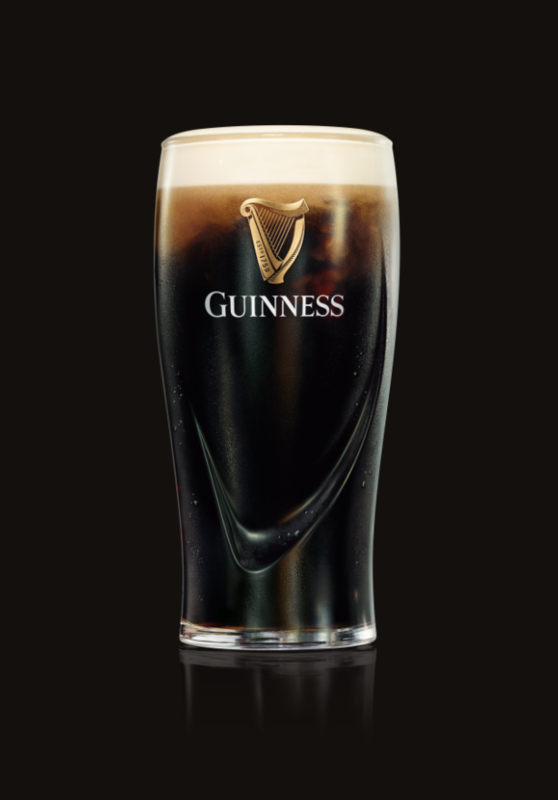 Diageo comments saying sales were stronger in the second half in the brand’s biggest market, the US. Mexico was another area standing out where the decline was due to price increases. Even if Scotch Malts saw strong growth in the UK and China, the overall result is a disappointment. Organic net sales only saw a 1.2% growth, compared to 2.5% in the previous year and 6.5% the year before that. 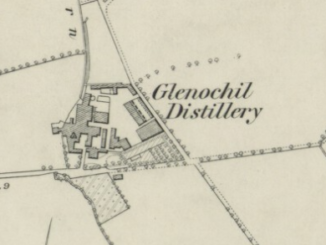 The Scotch Malts sub-group consists of the Classic Malts Selection distilleries, among others. Primary Scotch continued its strong growth. Highlights were Black & White in Brazil and Mexico, and Black Dog in India. Brands pointed out in this subgroup were J&B, Old Parr, and Windsor. In short. Exchange rate movement is estimated to impact net sales by approximately £70 million and operating profit by approximately £10 million. Net sales growth for fiscal 19 will broadly be in line with fiscal 18. A share buyback will return up to £2 billion to shareholders over the current fiscal year. 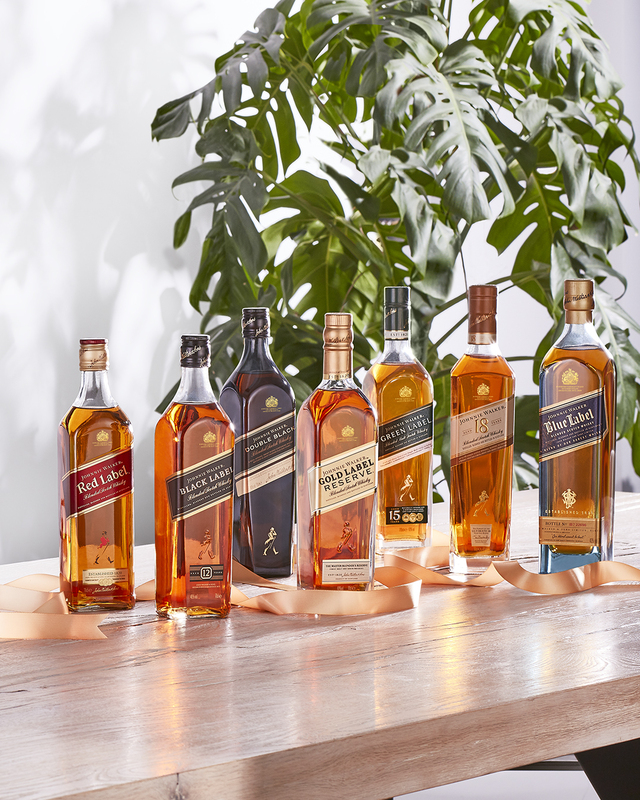 Diageo’s focus on scotch continues with the new upcoming Johnnie Walker Experience Center and the reopening of the mythical distilleries of Port Ellen and Brora.